Do actions speak louder than words? On the dance floor they certainly do! With the power of music and dance, words fall away. 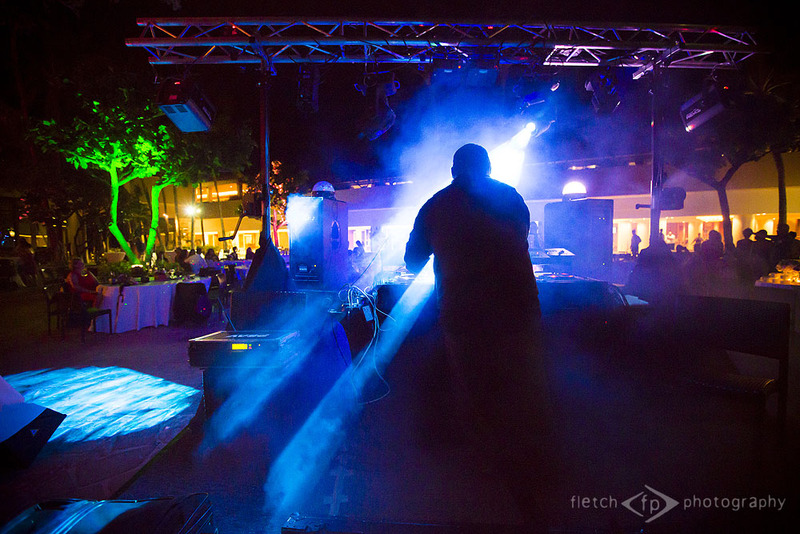 Feel it for yourself with this #realwedding by DJ Tiger / Tiger Jones Productions Hawai’i. This epic wedding collab with Fitts Studios at the incredible @fairmontorchid in Puako, Hawaii was unforgettable in every way.